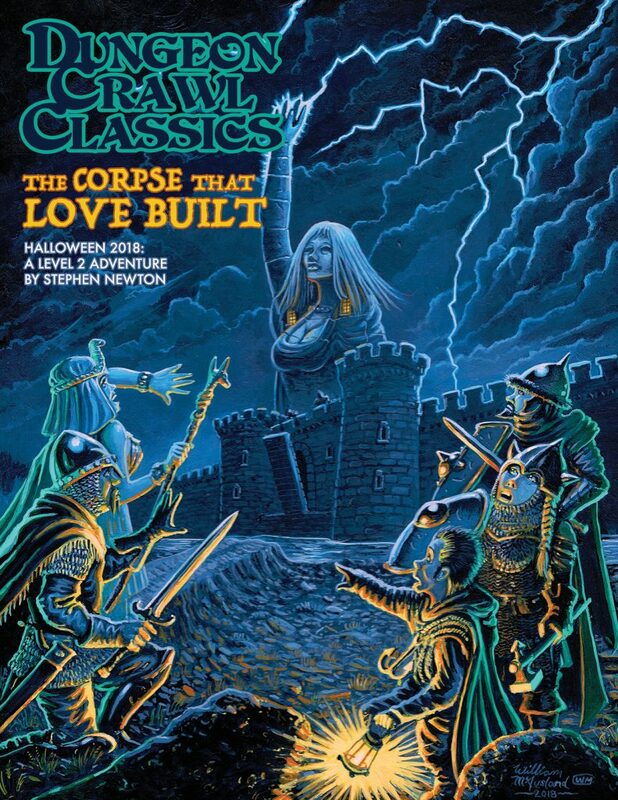 Three Cheers for DCC RPG! 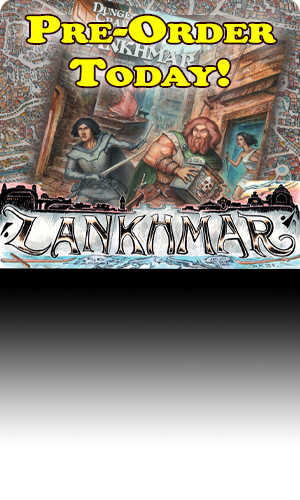 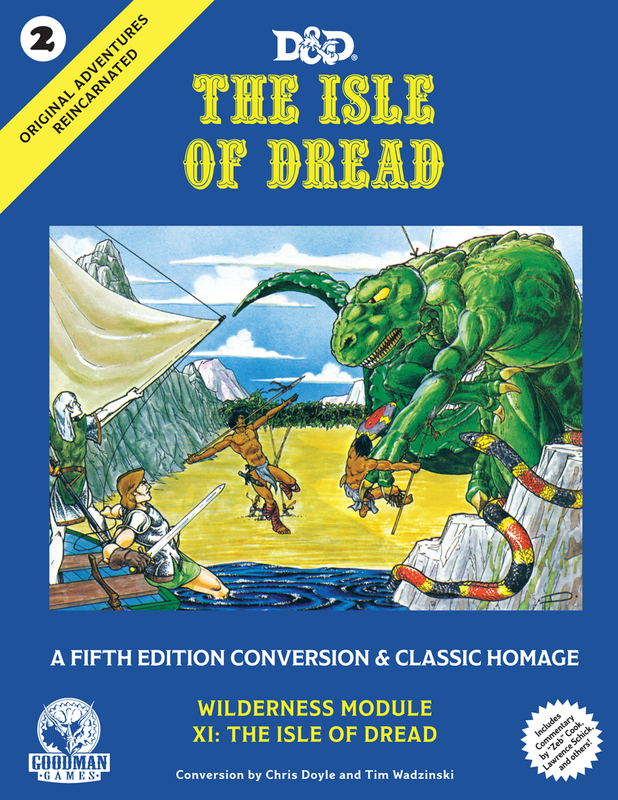 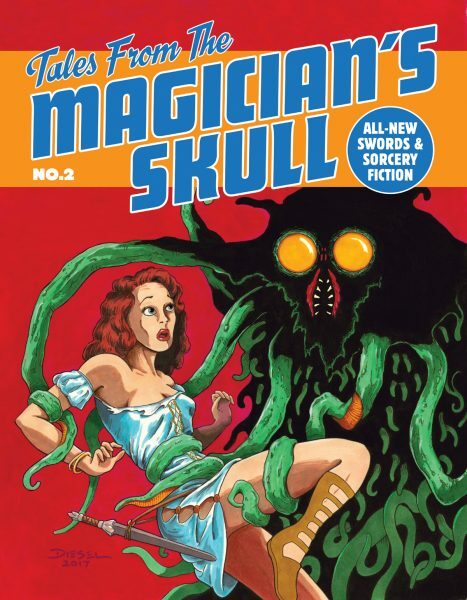 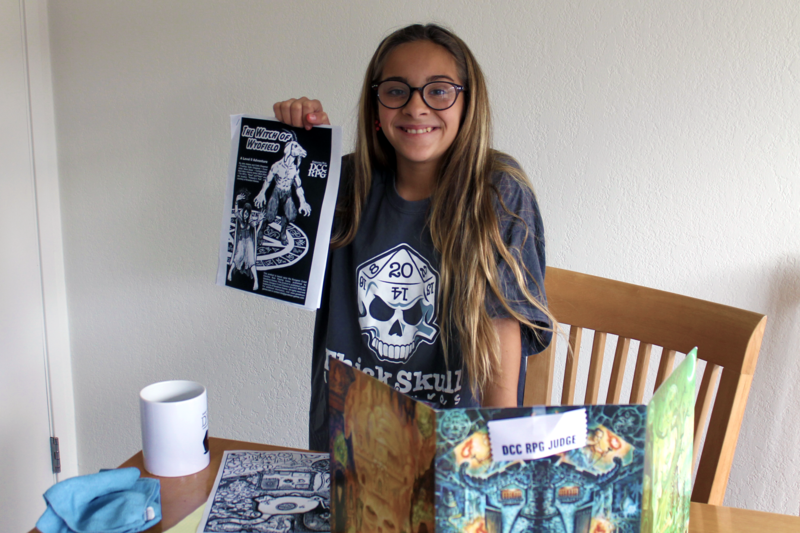 Home » DCC Lifestyle » Three Cheers for DCC RPG! 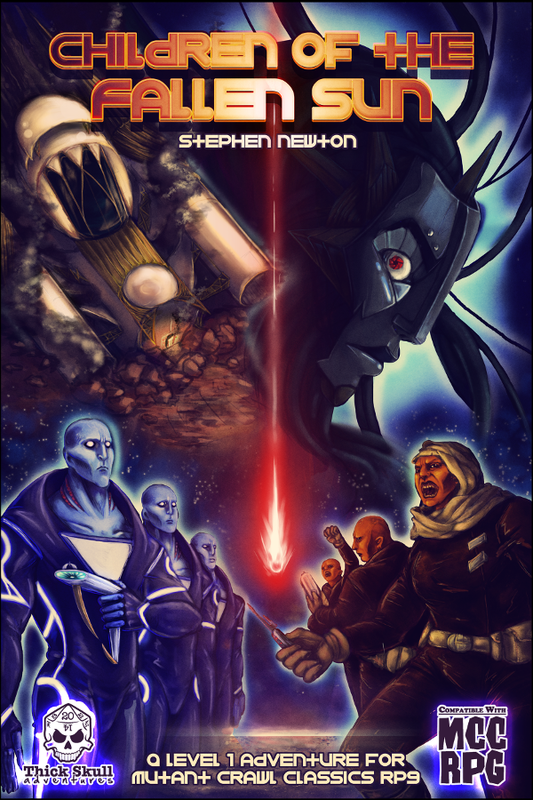 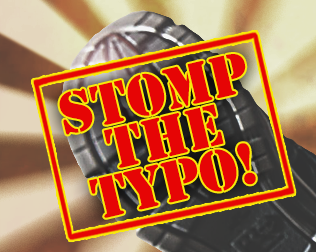 Stephen is raising his family right…on DCC RPG! 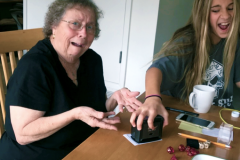 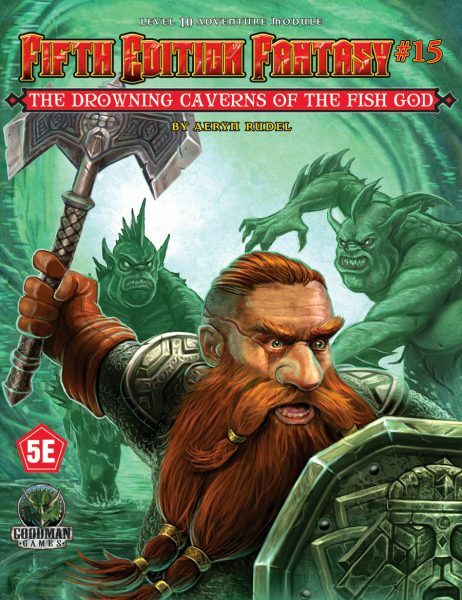 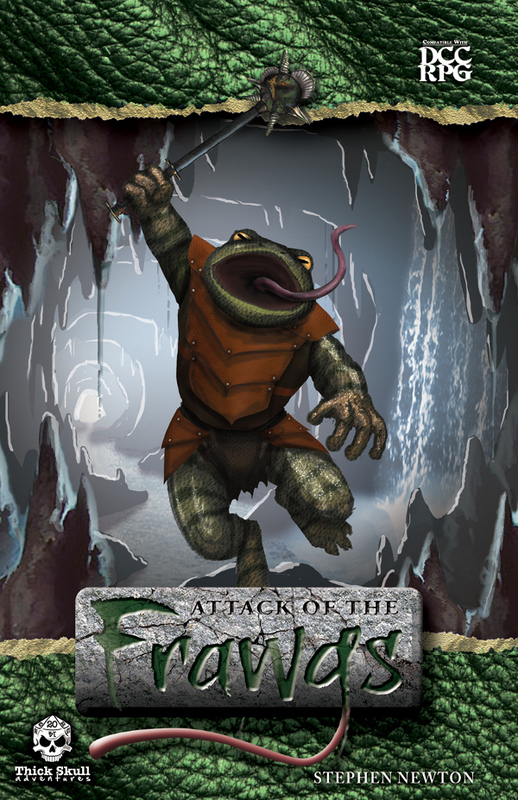 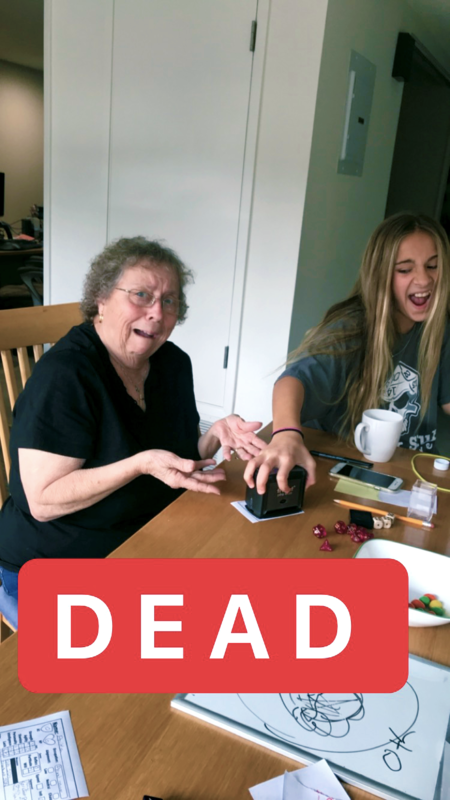 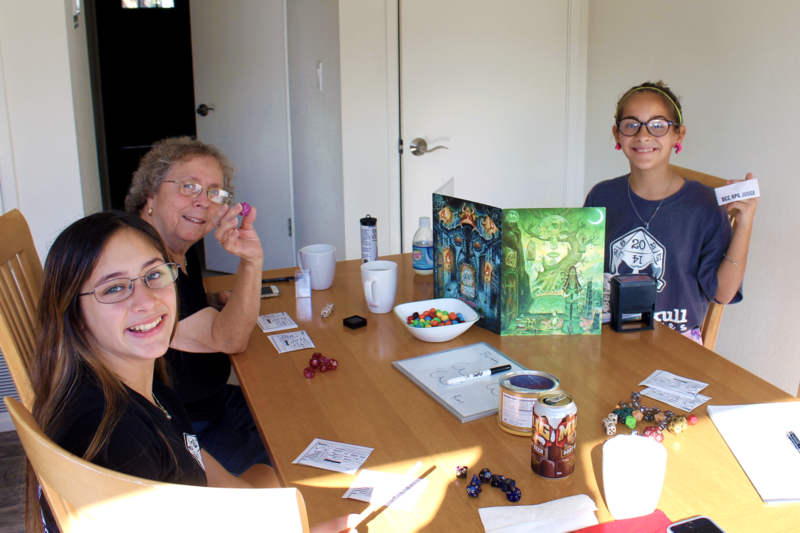 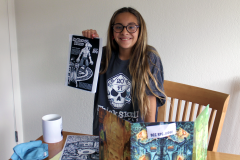 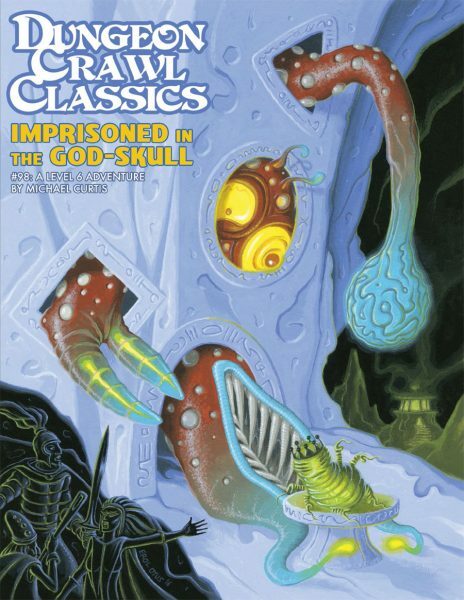 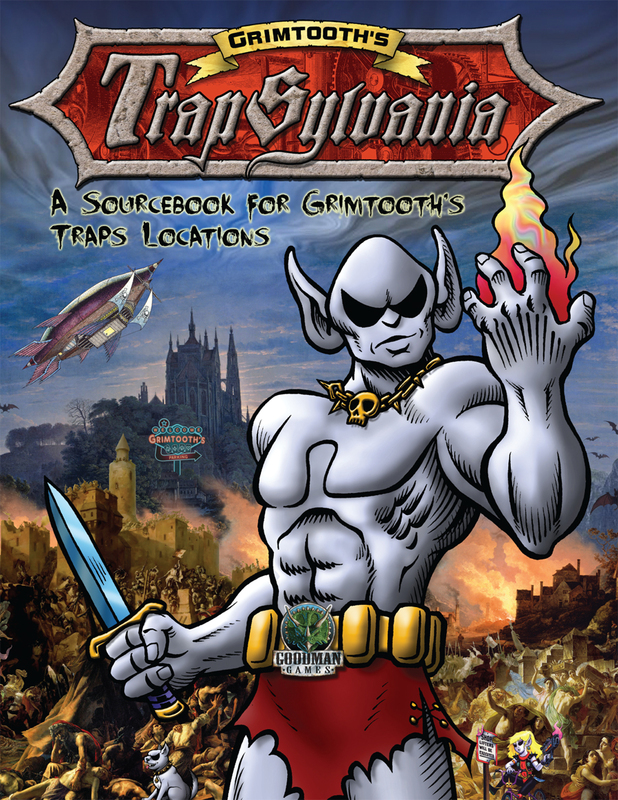 Here are some fun pictures of his family playing Dungeon Crawl Classics across generations. 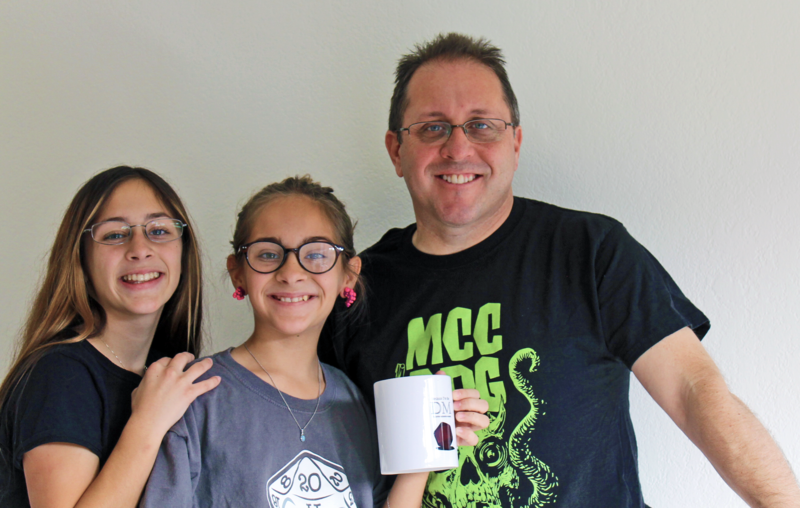 We’re glad to see them cheering on DCC RPG, both in civilian garb and in their official San Lorenzo Valley Cougars garb. 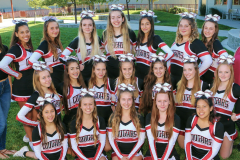 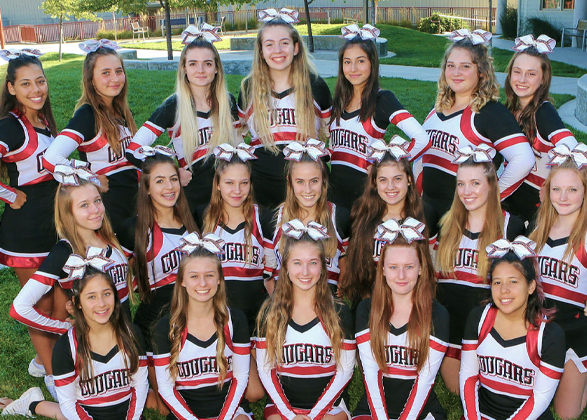 The Cougars are officially sponsored by both Goodman Games and Stephen’s imprint Thick Skull Publishing.